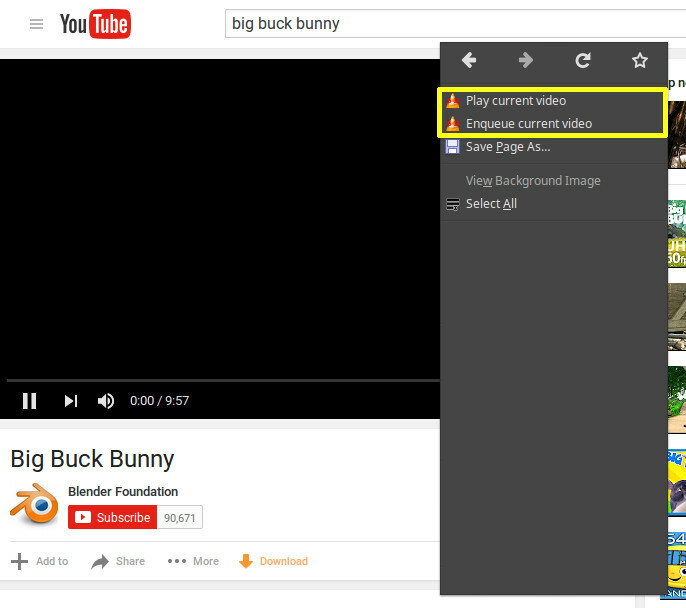 Are you having trouble playing YouTube videos in VLC? Whether it be the Flash Player or the HTML5 player, there are times when YouTube’s browser player is less than adequate, such as no full screen or excessive stuttering. An external player usually plays videos instantly and with improved motion smoothness. Also, maybe it is just me, but something seems broken or unreliable lately when attempting to play YouTube videos in VLC (VideoLAN Client). It used to be that you could simply copy and paste the YouTube video URL into VLC or almost any other media player, and the player would play the video without hassle. There were even browser plugins facilitating the process. Now, VLC is giving me MRL errors. Sometimes it works, sometimes it does not. Regardless, there are times when an external player, such as VLC, may be preferred. Can we still use VLC for YouTube videos? While this how-to uses Firefox and VLC on Linux Mint 17.3 Cinnamon as an example, it should work with other browsers and Linux distributions. Ubuntu 16.04 was released earlier today (April 21, 2016), and it feels like Christmas! This also means that the Ubuntu derivatives, such as Xubuntu 16.04, will also be available. In fact, Xubuntu 16.04 is also available for download today. 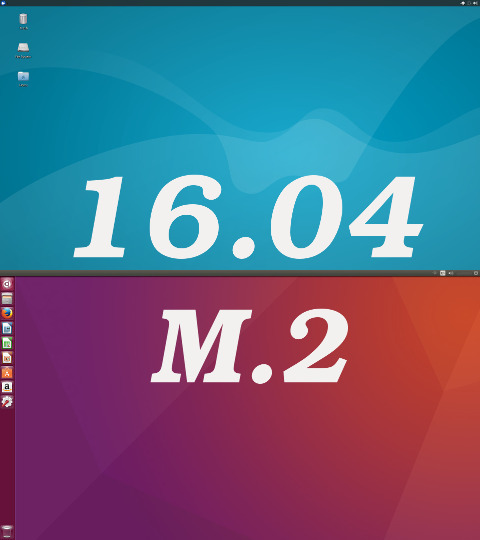 Plus, 16.04 is the Long Term Support version (LTS), making it a replacement for the venerable and reliable 14.04. With two new operating systems available, how will they handle the Samsung 950 Pro M.2 NVMe 256G SSD? Will Ubuntu/Xubuntu 16.04 install? What will boot times be like? Update: This article has been updated to include results for Linux Mint 18 Cinnamon. The Samsung 950 Pro 256G and Linux. Does it Work? What? You say your 6Gbps SATA SSD is too slow? You have to wait an extra second or two? Good news! 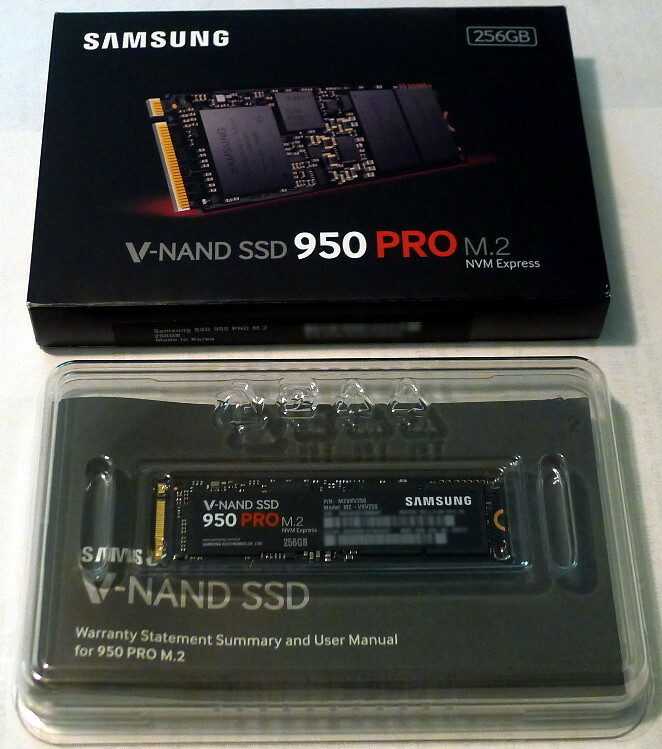 M.2 solid state drives (SSDs) offer faster I/O speeds than SATA, and the fastest of these (at the moment) is the Samsung 950 Pro. This little wonder opens up a new realm of speed reaching or exceeding multi-gigabyte per second transfers — far faster than existing SATA SSDs. Solid State Drives (SSDs) have improved greatly in their speeds and lifetimes during the past few years, so most SSDs today will offer fairly excellent performance for the price. 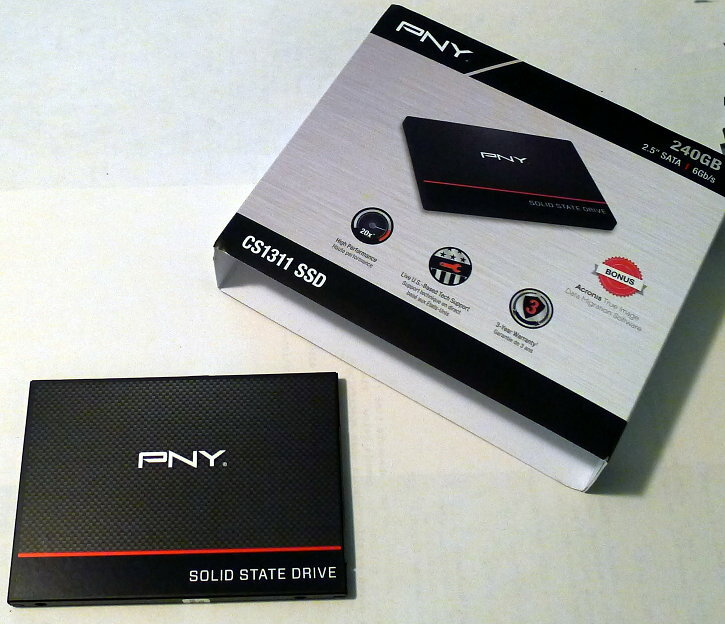 The PNY CS1311 240G SSD was purchased solely upon its glowing reviews. And it deserves the praise considering that it exceeds the read/write claims on the box. I was impressed with this much performance for such a low price. Performance was slightly better than an older (and more expensive) Samsung 840 EVO SSD, and it is plug-and-play compatible with Linux. What? You added a new user to your Linux system from the terminal and his login does not appear on the login screen? No default directories in his home? He cannot login? If you have read about command-line user management or studied for Linux+ certification, you no doubt have learned the “official” way to add a new user to a system with useradd. That might be fine for a certification test, but the real world differs. Various distributions might tweak the process to make it…well…different from what the books mention. One such case is Linux Mint Cinnamon. Invoking useradd according to the book will not simply add a new user and away you go. There are a few extra steps involved to produce results comparable to the Users and Groups GUI dialog of Linux Mint. Here are a few ideas that show how to create a new user from a terminal in Linux Mint 17.3 Cinnamon. This way, you can take the ideas and script them for multi-user creation. If you need a quick way to find the UUID of your storage devices in Linux, try blkid.